Now hear this! 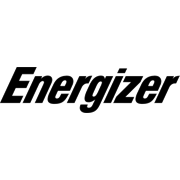 – Energizer's longest lasting Hearing Aid Battery ever! Up to 30% longer vs. previous designs in wireless devices. 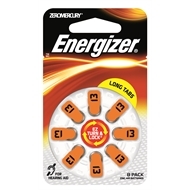 These long lasting* zero-mercury batteries are the best hearing aid batteries we've ever made. 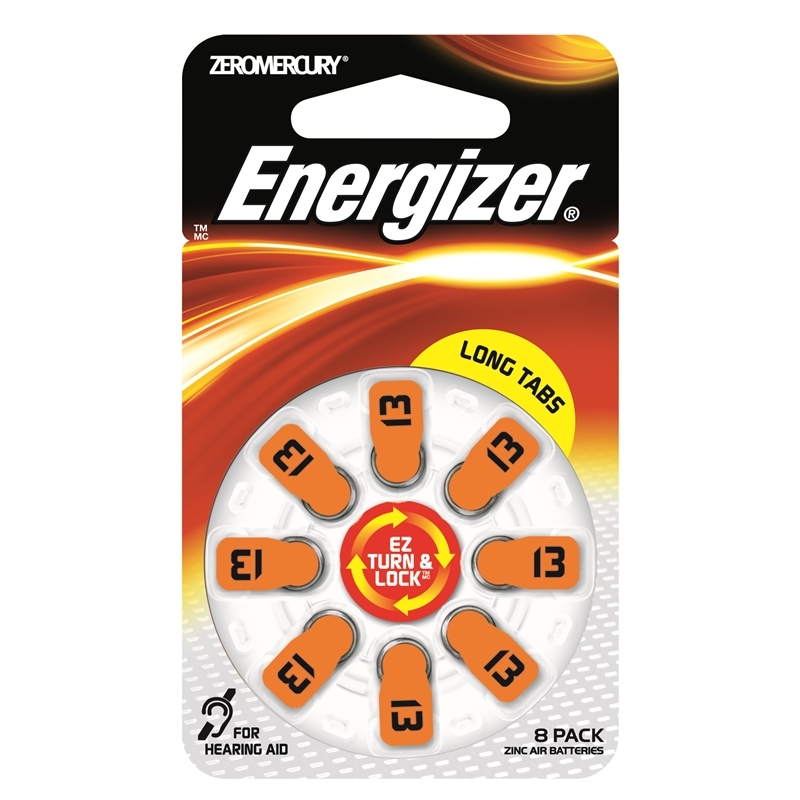 They come in easy to handle recyclable packaging keeping your zinc air batteries secure, with longer tabs to make them as simple as possible to handle and insert into your hearing aid. Powerseal technology for longer lasting performance. EZ Turn Lock feature to keep batteries safe wherever you go.